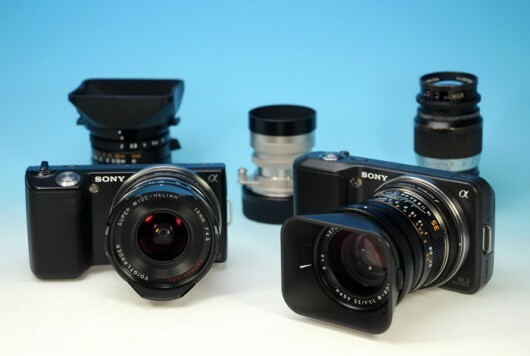 Premier quality lens adapter manufacturer Rayqual have today released the first version of their range of lens mount adapters for Sony E-mount cameras, such as the Sony NEX3 and NEX5. 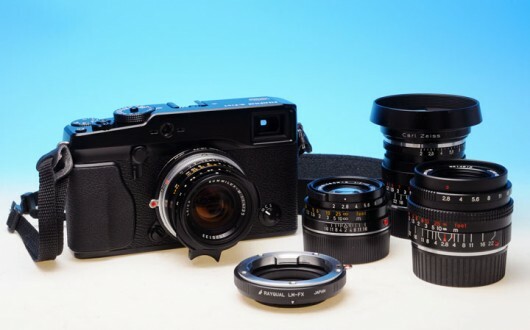 The adapter for Leica M mount rangefinder lenses is available as of today, with other manual focus mount versions (Nikon F, Canon FD and Contax/Yashica) and adapters for autofocus lenses (Nikon FG, Pentax DA) including an aperture control ring following in due course (please see the product pages for produc trelease schedule). The new Sony E-Mount is an exciting addition to the growing variety of small mirrorless SLR cameras allowing flexible use of contemporary and classic lenses. 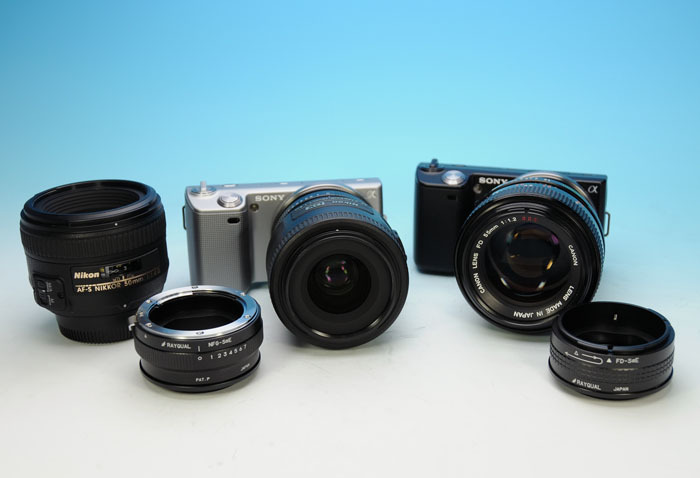 While there are a wide variety of adapters on the market, Rayqual adapters are MADE IN JAPAN to the highest quality standards allowing photographers and cinematographers to reliably and precisely mount alternative lenses on their cameras. You can find the Rayqual Sony E-Mount lens adapters and other Rayqual products in our web shop. 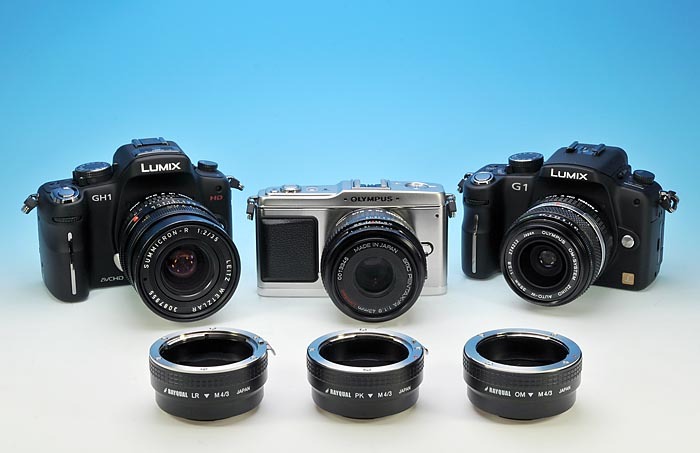 As previously announced Rayqual has released the three more adapters for the Micro-Four-Thirds system (such as Panasonic Lumix G1, Lumix GH1, Olympus E-P1 and the forthcoming Panasonic Lumix GF1). As always these high quality MADE IN JAPAN adapters are made to high quality standards and allow photographers and cinematographers to reliably and precisely mount their Leica R, Olympus OM and Pentax K lenses on modern digital bodies. This complements the previously released adapters for Leica M, Canon FD, Contax/Yashica and Nikon F lenses. Unlike products by other manufacturers Rayqual adapters have not suffered from any quality issues and/or recalls by their manufacturers. The general feedback and customer satisfaction is extremely high. The web shop and book store have now returned from their respective holidays. Many thanks to the customers who had to wait a little longer than usual for their orders. We are keen and full of energy to add more interesting content to the main site and exciting products to the net shops. Watch this space! 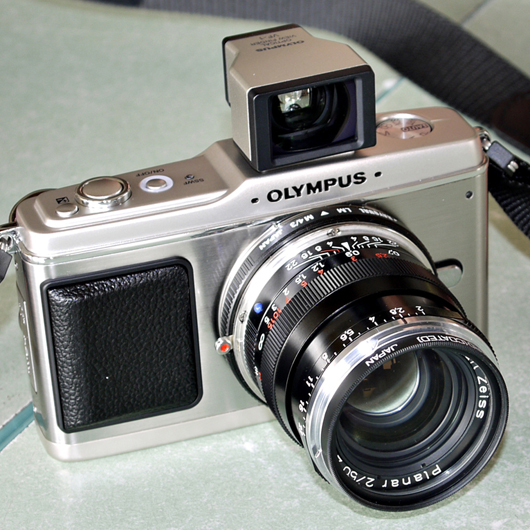 A customer in Malaysia, who is obviously privileged enough to be given a private view of a final pre-production model of the forthcoming Olympus E-P1, sends us the above photo. In it you see a Carl Zeiss ZM Planar 50/2 mounted on the E-P1 by means of a Rayqual Leica M-M4/3 adapter for Leica M lenses. 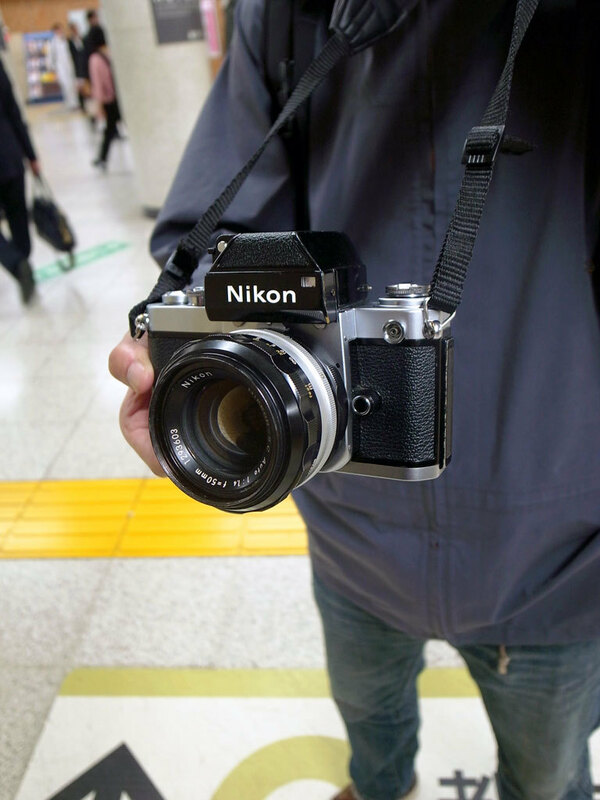 The focusing is great because of the 3″ screen, plus you have the zoom function like the G1. In certain ways it is better than the G1…. the face detection works very well even with this manual lens. Without an EVF it is a bit odd and needs getting used to but it is a very solid camera though. Just imagine… an 100mm f2 ( 50mm x 2) image stabilized lens… this is mind blowing… the Rayqual really feels like a piece of precision engineering. Looks like this will be an exciting year for M4/3. Ahead of scheduled July 2009 Rayqual has released the two announced adapters for the Micro-Four-Thirds system (such as Panasonic Lumix G1 and the speculated digital Olympus Pen F). As always these high quality MADE IN JAPAN adapters are made to high quality standards and allow photographers and cinematographers to reliably and precisely mount their Nikon F and Contax/Yashica lenses on modern digital bodies. Pentax K, Olympus OM and Leica R versions will follow suit in August.